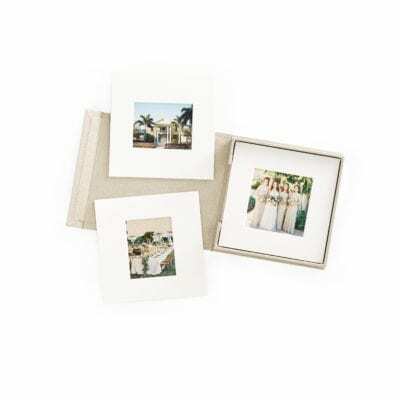 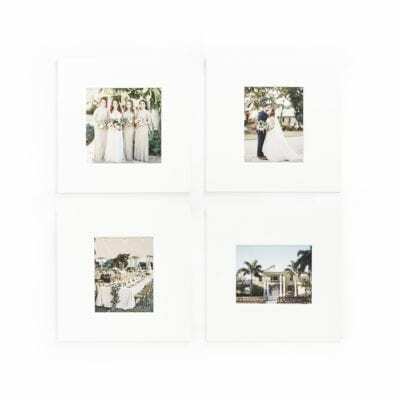 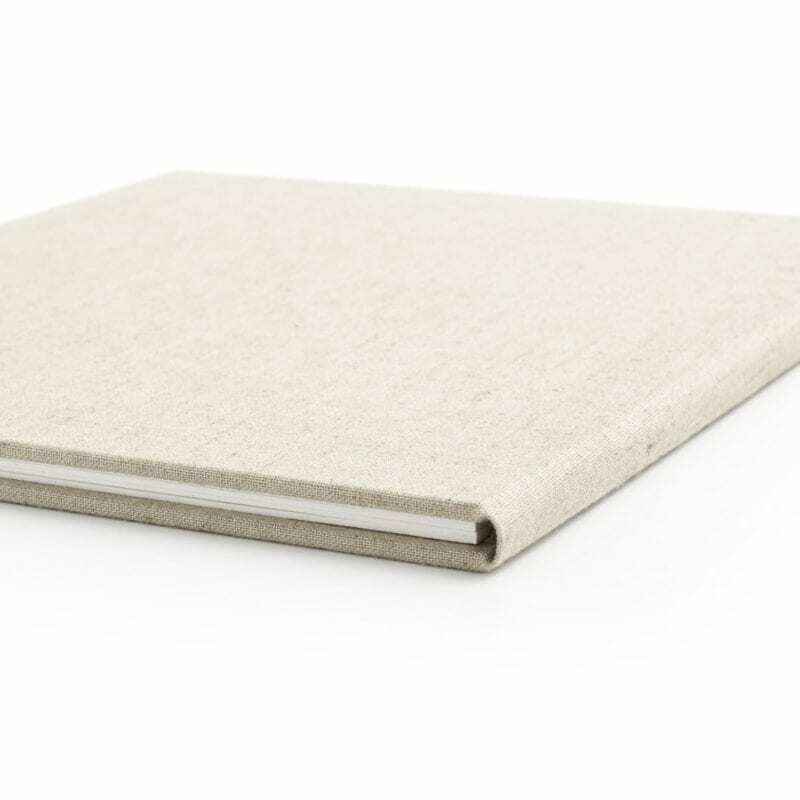 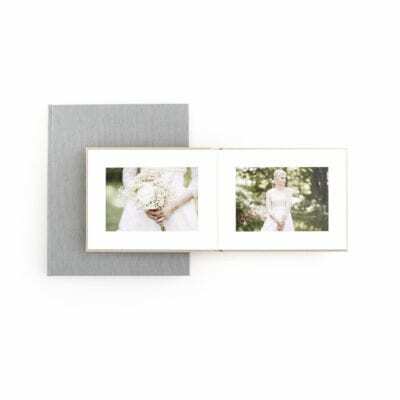 Matted Folios hold 2, 3 or 4 prints in fine ragmat 4ply matboard. 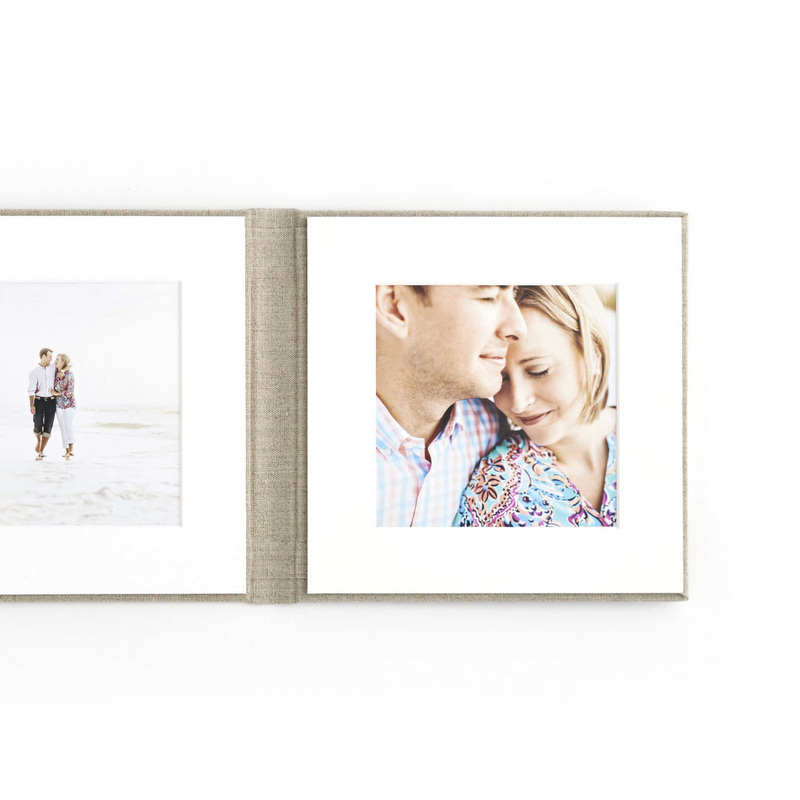 Perfect for portrait sessions, weddings, gifts and quick up-sells. 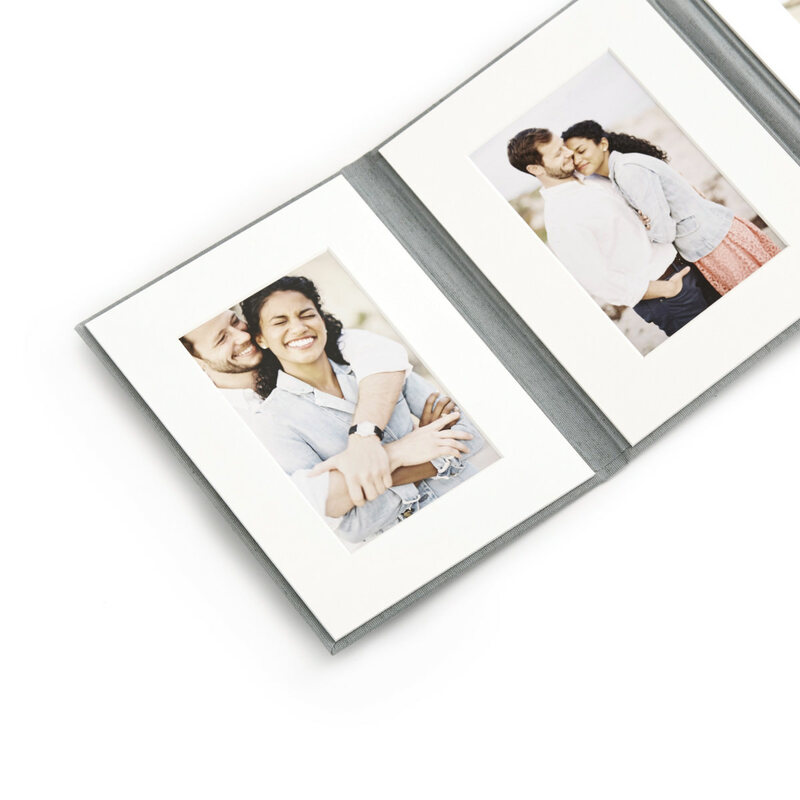 Have us finish the prints and assemble them here at RedTree or choose do-it-yourself to print later and slide in the photos on your own. 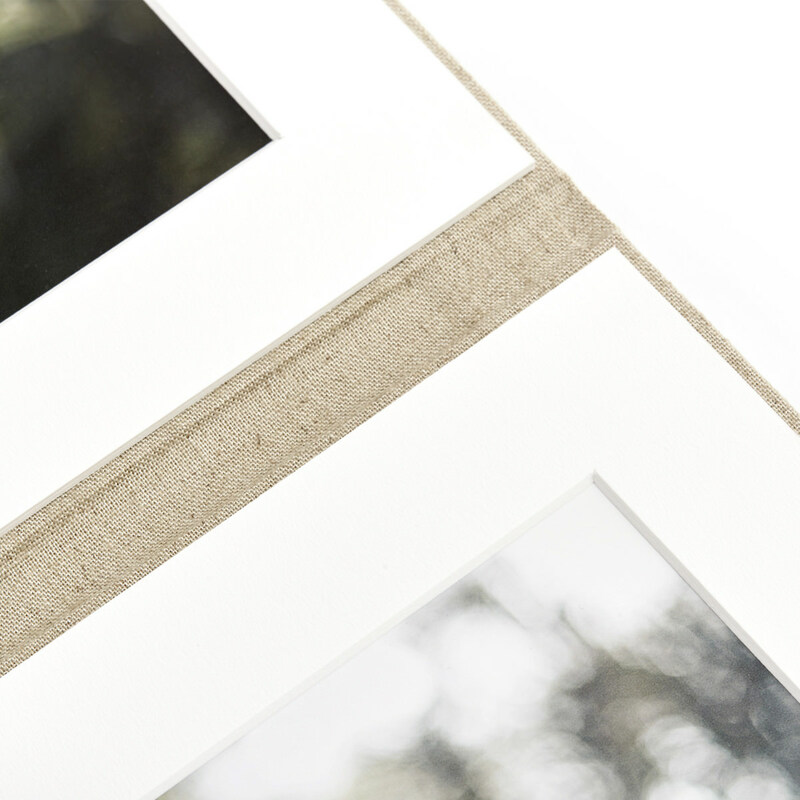 Choose do-it-yourself printing or have us finish and assemble the prints for you. 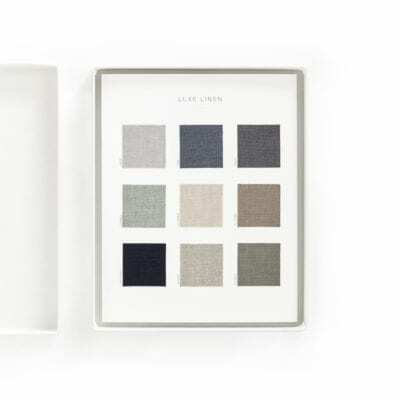 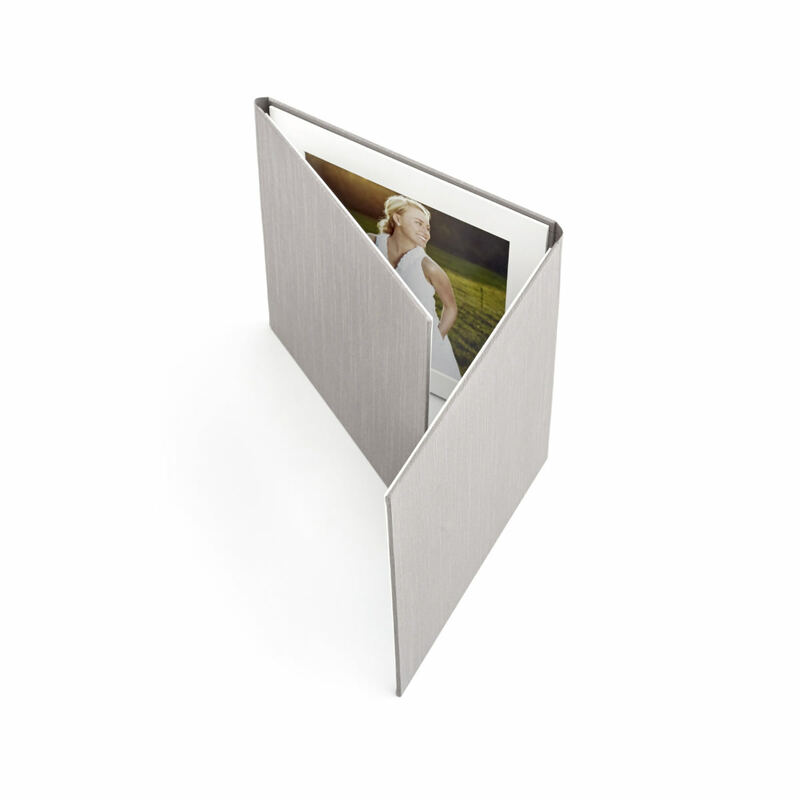 Available as bifold, trifold or quad-fold.